If your store has its own logo, you would probably want to add it to each invoice that you print for your customers after they make a purchase. It’s not difficult actually. Follow me. Open the admin panel of your Magento 2 installation. Then open the Sales section by clicking on it and find a sub-section with the same name. 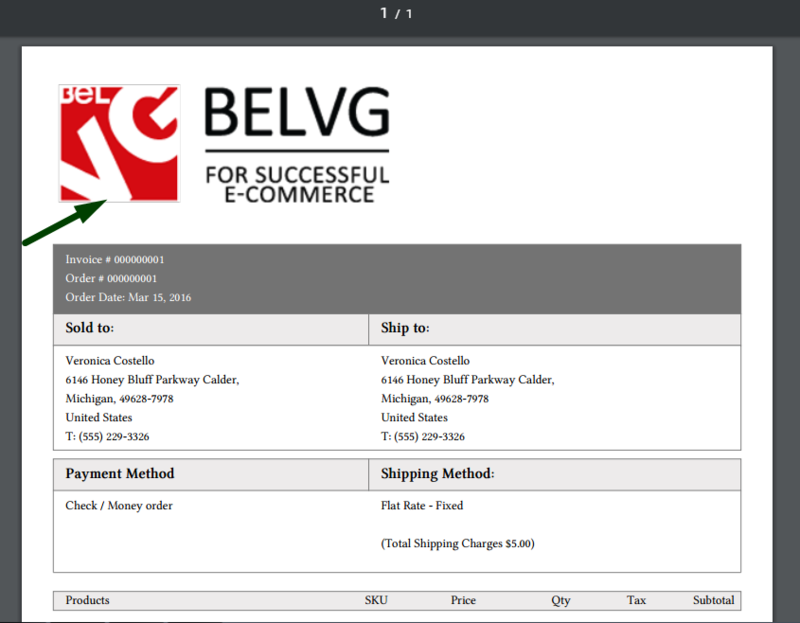 Find a tab called “Invoice and Packing Slip Design” and click to open it. Here you can upload your logo and add company address. Don’t forget to press “Save Config” to apply the changes.